Foreign buyers represent and important segment of the real estate market in the United States. According to the National Association of Realtors between 2012 and 2013 foreign real estate buyers purchased over $68 billion in U.S residential real estate accounting for more than 6% of total home sales. This article will help you as a foreign buyer get started in everything related to purchasing a property in the United States. It focuses on the increasingly popular real estate market in Sarasota Florida. It is recommended that you consult with real estate agents, accountants, attorneys and mortgage brokers as your personal situation might require specific guidance. If you need a recommendation, a qualified real estate agent such as The SRQ Duo of Merrick Damon Real Estate, will be happy to refer you to a professional within their trusted network. How real estate is purchased in the United States varies from State to State. 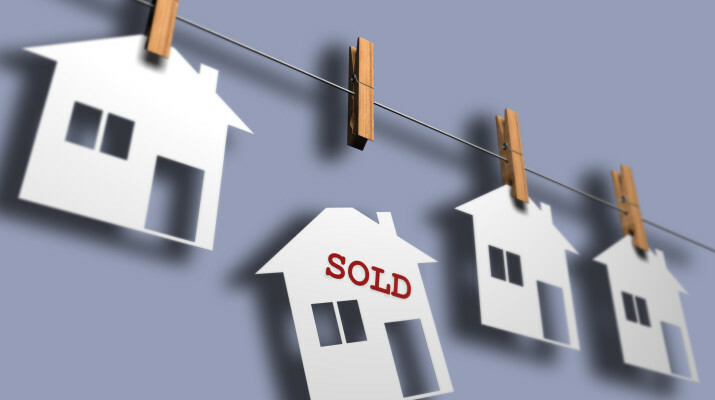 This guide covers real estate transactions in general and how they are carried out in the state of Florida. In the United States, agents and brokers within different companies or brokerages using a Multiple Listing Service (MLS) share real estate Information. Agents use the My Florida Regional Multiple Listing Service (MFRMLS). Almost all real estate listings are posted to the MLS within 24 hours of coming up for sale. This is done to ensure that all current listings are available for all agents to share with their clients. In the “Property Search” tab of this website you can find up to date listing information and properties for sale that are listed by all Real Estate agencies in the area without having to go from company to company to see what properties might be available for sale. In most other countries there is no collaboration among agents and to find properties available for sale you would have to go from agent to agent to see their book of available listings. In most countries it is typical to pay a fee to have an exclusive agent searching available properties for you. In the Unites States the commission is always paid by the seller of the property and then divided equally between the buyer’s agent and the seller’s agent. Therefore you as a buyer won’t have to pay anything out of your pocket to enlist the services of an exclusive buyer’s agent to represent you in the purchase. Therefore it is highly advisable to work with an experienced agent who will protect your interests and not those of the seller in a transaction, when purchasing homes for sale in Sarasota Fl. Another major difference within U.S. real estate practices and those abroad is that agents and brokers need to have a license and meet educational guidelines to operate. Many other countries do not require any licensing for an individual to operate as a real estate agent or broker. To purchase a home in the United States you do not need to be a US citizen or permanent resident (green card holder). To do so, you have to prove who you are typically by presenting a copy of your passports and immigration VISA (if applicable). Buying real estate in the United States does not grant you a special immigration status allowing you to stay longer than your designated VISA permits. For information on investment VISAs we recommend you contact an immigration attorney specializing on the subject matter. To purchase real estate in the United States a foreign citizen must obtain a Individual Tax Payer Identification Number (ITIN). This is a number assigned by the Internal Revenue Service (IRS) to foreign nationals. To obtain an ITIN, a non-U.S. citizen must complete, sign and deliver an IRS Form W-7 to the IRS with supporting documentation to prove the identity of the applicant. Will this property be used to generate rental income? For more information on Sarasota Real Estate, please visit http://www.thesrqduo.com.